Join us for the Senior Living Event of the Year! 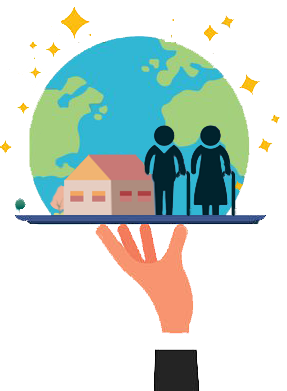 The RI Assisted Living Association Conference and EXPO will be held on Friday April 26, 2019 at the Crowne Plaza in Warwick, RI. More than 300 professionals in the field will converge for this one day in April, creating an ideal venue to promote your goods and services or network with the leaders in the industry and build lasting connections. Earn up to 5 CEU's - we have a great lineup of informative, educational sessions, geared to help you navigate the changing industry trends! This is a one-of-a-kind event! Don't miss this opportunity to display your services and products, network with your peers, and earn CEUs.